Launch Egypt utilizes an evidenced based Social Skills PEERS®. 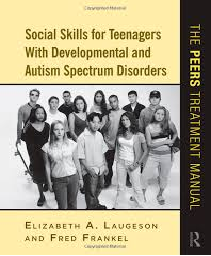 It has a strong evidence-base for use with adolescents and young adults with autism spectrum disorder, but is also appropriate for preschoolers, adolescents, and young adults with ADHD, anxiety, depression, and other socioemotional problems. During each session, children are taught fundamental play and social skills, a range of games and activities designed to rehearse newly learned skills and reinforce skill development in a naturalistic setting. Launch Egypt also utillises Social learning programs that are based on Social Thinking®, a teaching methodology created by Michelle Garcia Winner (www.socialthinking.com). 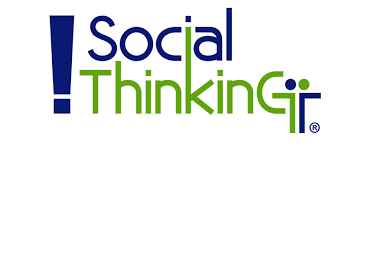 Social Thinking® explores the social code and translates many of the intangible social ideas (like paying attention, being part of a group, making friends, etc.) into concrete ideas that make sense to our children who struggle with social learning. 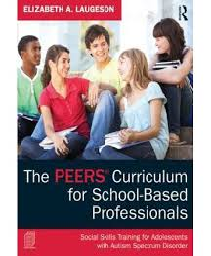 This program, including its teacher or leader, is not affiliated with, nor has it been reviewed, approved, or endorsed by Michelle Garcia Winner and Think Social Publishing, Inc.